I used cloth nappies for both my children. Thanks to a little side work doing marketing for a well known website, I was able to test many different nappies and styles. For baby number two I discovered Baby Chilli and was hooked. So easy to use, so cute, no extra boosters to add and great for the environment. From that little Chilli inside grows great love.....A baby brings so much joy and happiness to our lives that we cant imagine life without them. With this however comes sleepless nights, crying and of course nappy changes. That’s where Baby Chilli comes in, their gorgeous range of funky nappies will make any nappy change a fun and exciting time. 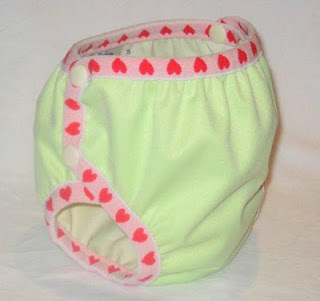 Features: One adjustable swim nappy of your choice in colour and design (from the website). 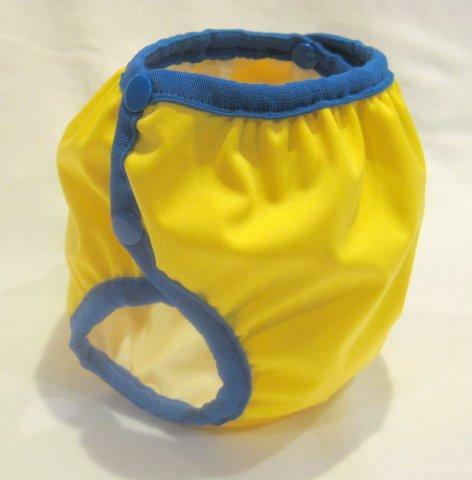 These swim nappies are designed to help keep number two's contained while in the pool or at the beach. A must for any child in swimming lessons. What's fabulous about these swimming chilli swim nappies is that they have adjustable with side snaps, so your child will get many years out of one nappy rather than buying a new one every year! Small fits from newborn till around 4 years of age. Large will fit from around 4 to around 8 or so years of age. Valued at $20 plus postage to the winner. We're starting swimming lessons next week, so this comp is timely lol. I love the snow skulls! I like the sage snow swimming nappy... I am finding it impossible to find swimming nappies to fit my 2 year old son. The snow hearts one is lovely - what a wonderful idea! A small snow/zebra is my pick please! The sage snow swimming nappy! I love my baby chillis so would love a swim nappy to add to my collection! I adore the Summer Garden Chilli Frilli, so so cute!! I like the Snow Skulls - a little different! Love the Snow Heart's Swimming Chilli, beautiful! I love the Blue Butterflies Chilli Frilli - Medium, very pretty!